So its been a while since I was here. I have a had a lot on my plate over the last 2 weeks and just have not been able to sit down and write. But that doesn't mean that IshtyleAwhile has been silent. Oh no, not at all. We've been attending events, launches and more. (When I say we, I really mean we. IshtyleAwhile is now building a team and I am super excited.) You should follow us on Instagram and Facebook for the latest updates. 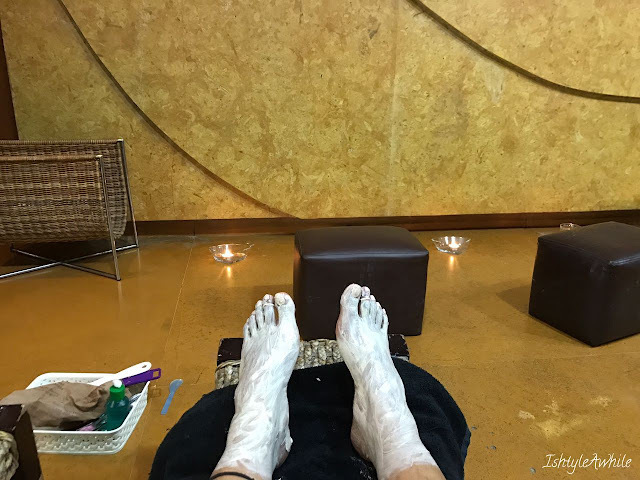 2 weeks ago, BodyCraft Spa and Salon, had an afternoon of pampering and we had a friend go over to experience it. This is a girl who has not had a break from work in over 6 years and finally quit her job that was slowly but surely killing her. 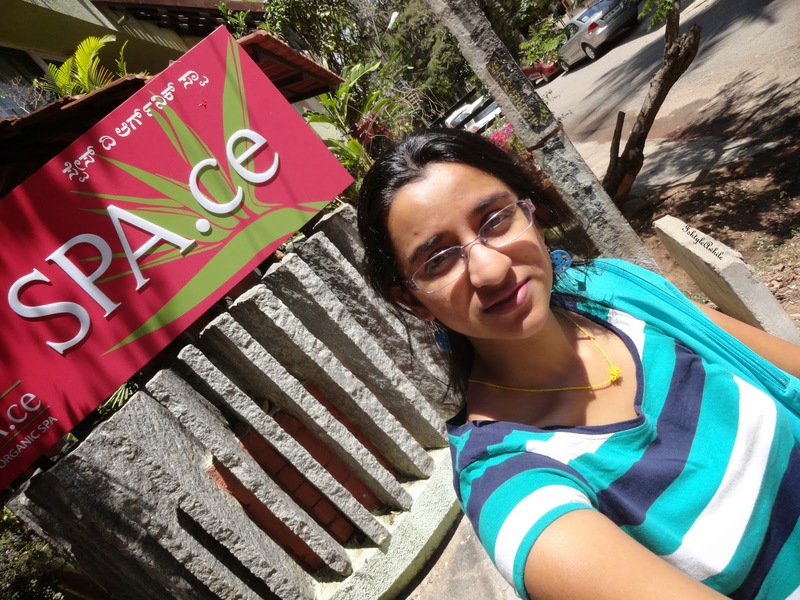 We thought she deserved the pampering and made reservations for her at BodyCraft Spa and Salon, Assaye road, Bangalore. This is her narration. I reached the BodyCraft Spa and Salon at 11am. The Assaye road branch is apparently a new one and so there was some confusion initially. They got me settled in a comfortable chair and started the pedicure and manicure. 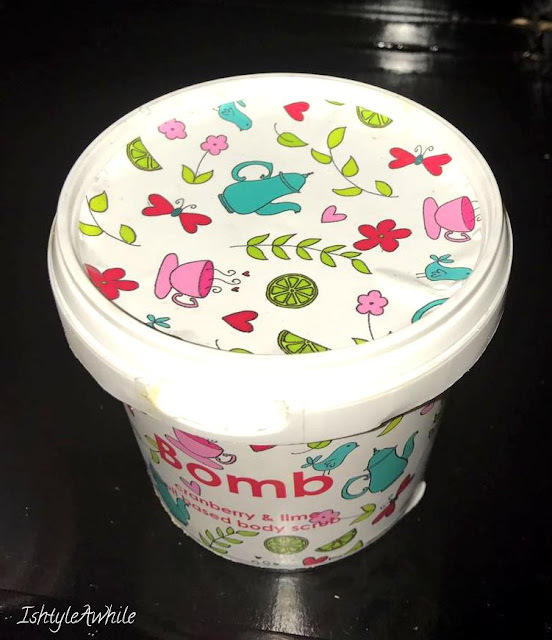 The Bomb Cosmetics products has the cutest packaging ever. 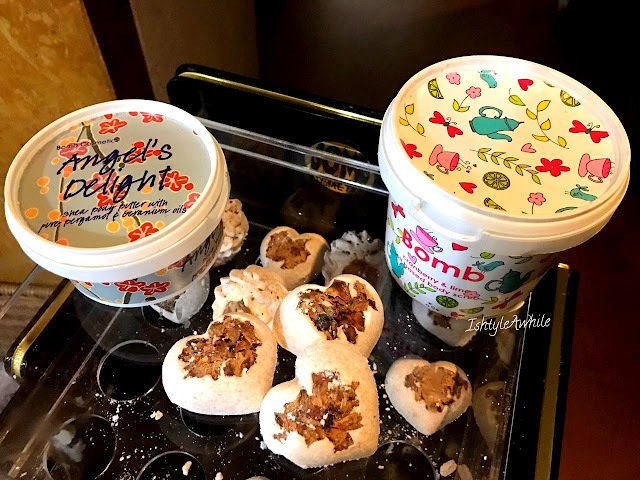 Their tubs of products look like ice cream tubs and they have they really adorable cupcake and cookie like things which are soap bombs. Step 1: The cookie kind of soap is dropped into the water. There is some bubbles and lather and my hands and feet were allowed to soak in that water for a while. 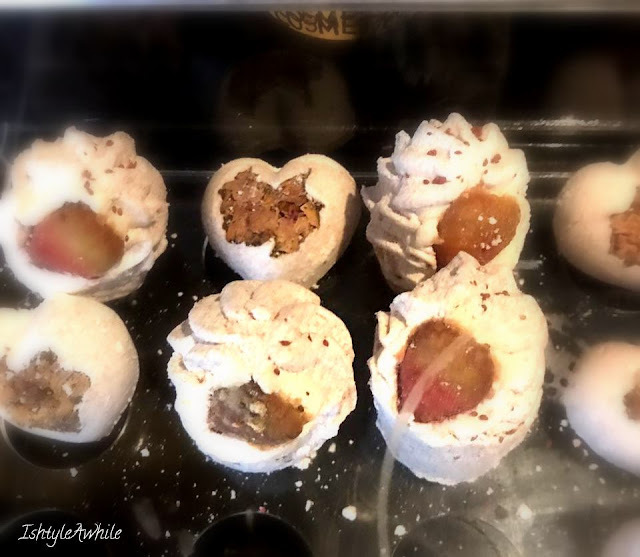 These adorable cupcakes also add some nourishment to the hands and feet. Step 2: The Shower Power gel was used to slightly cleanse the hands and feet. The product was massaged into my wet skin. Step 3: A scrub made of Strawberry and lime was used to take away all the dead skin. This scrub also smelled amazing and helps in lightening the skin. Step 4: A mask was applied for both my hands and feet. The mask contained essential oils which seep into the skin and make it soft and hydrated. This mask is then wiped off using a hot wet towel. 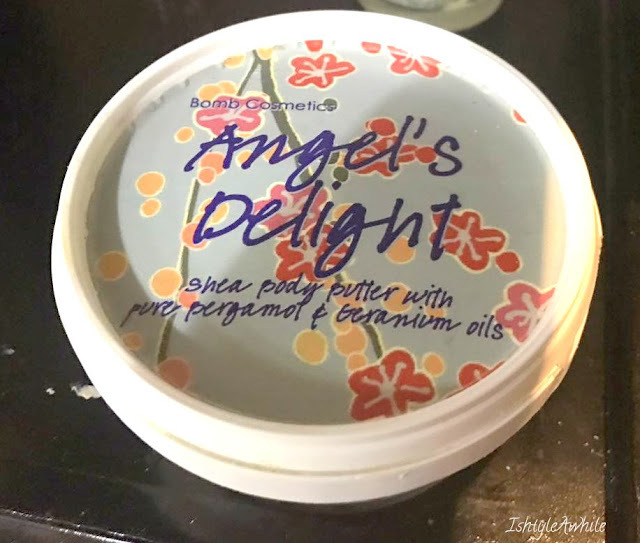 Step 5: Finally a body butter is massaged to keep the hydration in. Overall I loved how my hands and feet smelled because of Bomb Cosmetics. My hands and feet just felt baby soft. 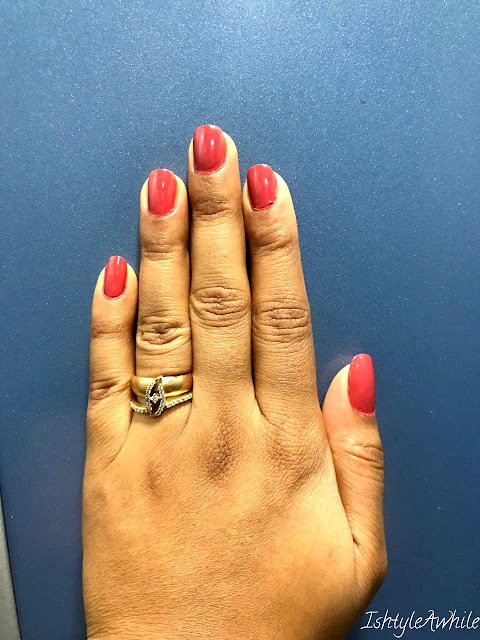 Editor's Note- After how hectic the past 3 weeks have been, I really wouldn't mind some pampering myself. But for now I am going to have to deal with some at home DIY stuff. 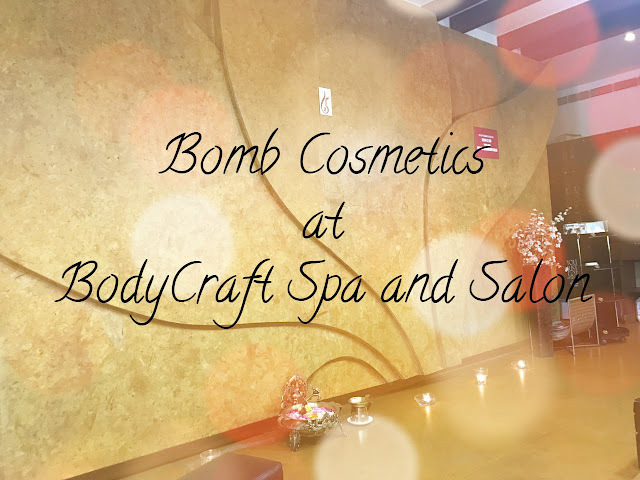 Let us know if you have tried Bomb Cosmetics products and what you think about them. *Disclaimer- The services were offered in exchange for our honest review. 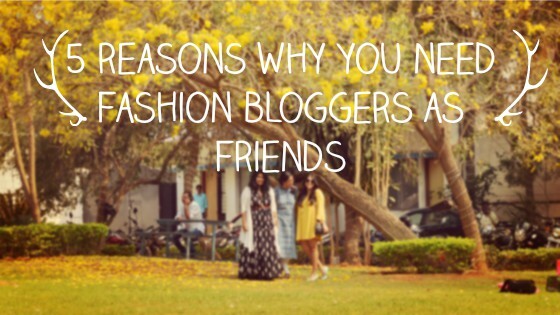 5 reasons why you need Blogger Friends when you are a fashion blogger.